We want to become a part of your life by music. Check out our latest Bunkai-Kei Records Blog Entries! Tokyo's Bunkai-Kei is one of the world's most exciting netlabels not only for their excellent taste in electronica, ambient and IDM, but also for the innovative ways that they utilize the web to present some truly special releases. Last year, they orchestrated Bridge of Babel, a collaboration between Bunkai-Kei and fellow Japanese netlabels ALTEMA Records, Shakuya Records, Mizukage Records, Hz-Records and Totokoko Label. 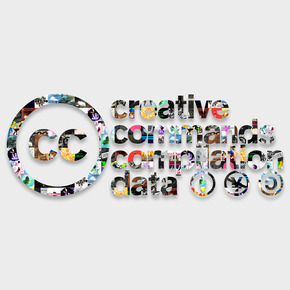 Creative Commands Compilation Data [BK-K 032] invited artists to create new compositions by decomposing and re-imaging at least three Creative Commons songs from at least two different Japanese netlabels. 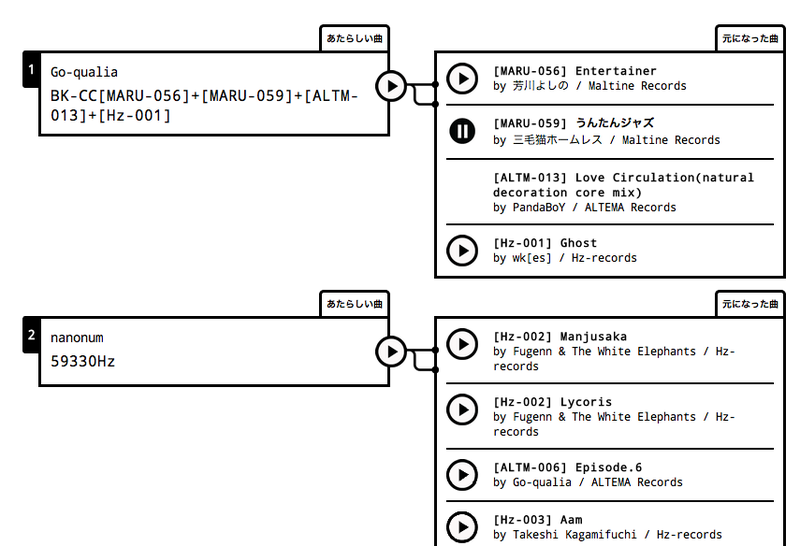 The result—like all Bunkai-Kei releases—is available under a Creative Commons Attribution-NonCommercial-ShareAlike license to encourage further remixing. We are pleased to welcome Bunkai-Kei to the Free Music Archive with this fantastic release, but it is best experienced through their special website. Click the screenshot below, or head on over to bunkai-kei.com/special/cccd, to experience Creative Commands Compilation Data along with its CC-licensed source material.